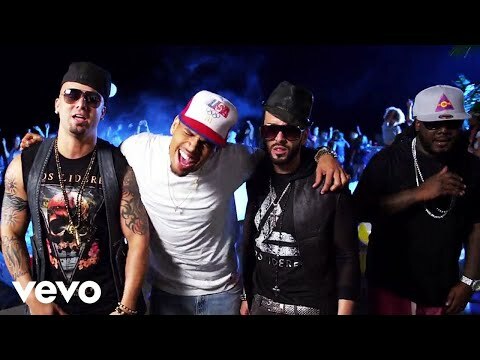 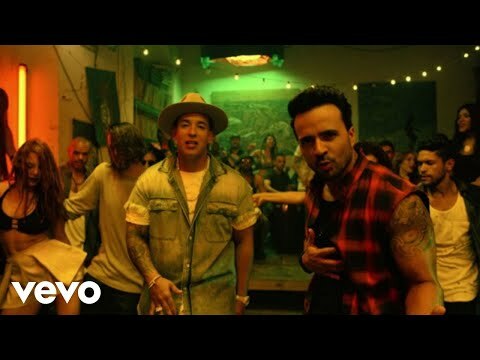 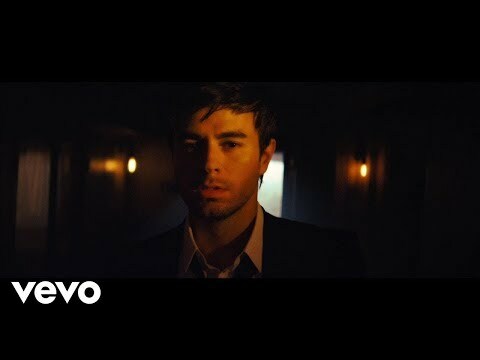 Music video by Wisin & Yandel feat. 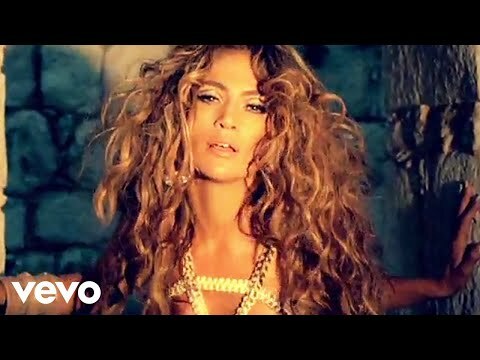 Jennifer Lopez performing "Follow The Leader." 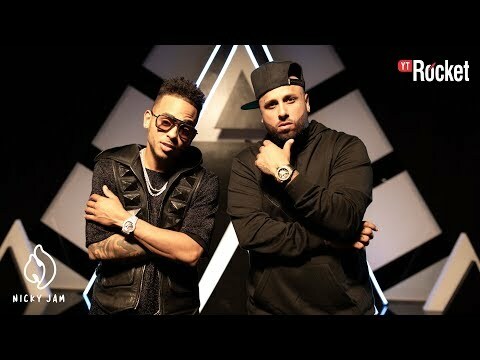 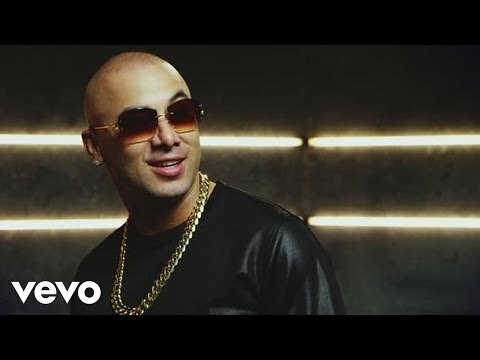 Visit http://universalmusica.com/wisinyyandel for more music and news from Wisin & Yandel.